I’ve always loved the ocean! 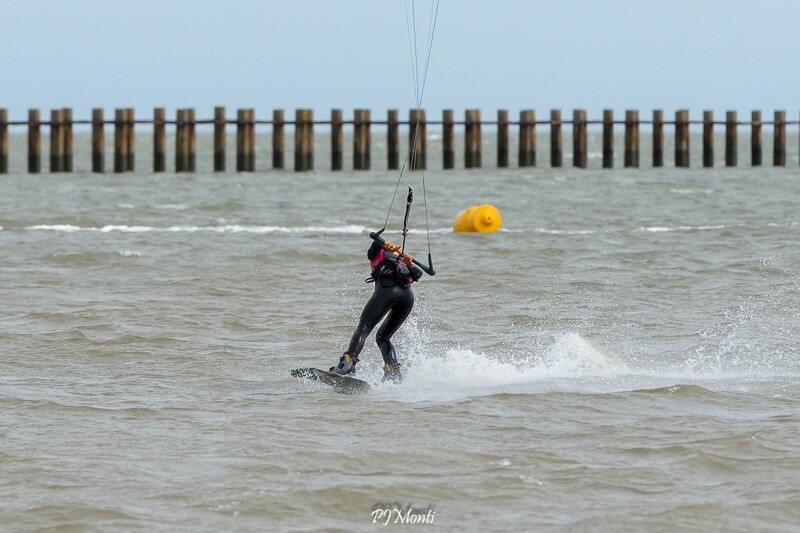 When I was young I used to water ski and surf a lot and as I grew up I tried many other water sports like sailing and wakeboarding and loved them! At last I got offered a kitesurfing lesson so pounced on the chance. 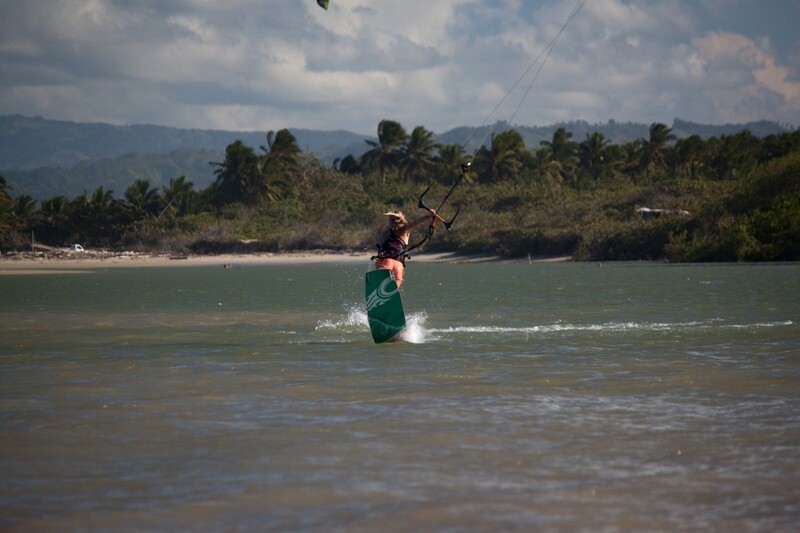 From that moment my whole life revolved around kitesurfing. It gave a feeling like no other sport! 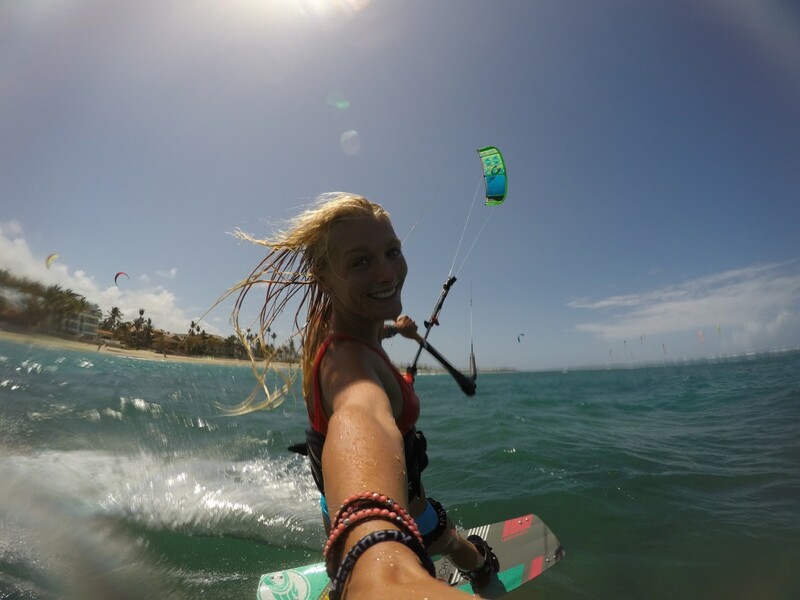 I’ve always wanted to travel so now I take 6 months in the winter to the Dominican Republic to train, kite, surf and live the endless summer! I am also now a qualified instructor so I enjoy teaching and coaching and just sharing the Stoke with other people! Winning a big competition like a world tour competition someday. What kind of difficultiesdoes your sport’s performance involve? Wind can be tricky at times, when the wind is really gusty it makes it hard to do tricks, but also wind strength can get tricky too especially when it’s up and down. Landing new tricks gives you a feeling like no other! 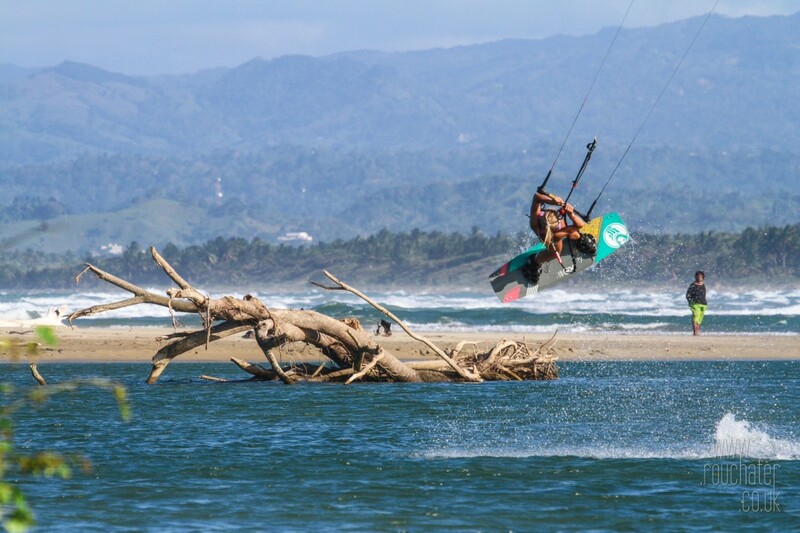 A lot of practice is obviously on the water, but it’s important to think and practice tricks on the land too with either a bar out of a tree or just flying a kite and practicing on the land in an open space. I haven’t been competing very long but I feel it is something you get better at with practice, so by practicing heats and my tricks is hopefully going to help me this year. 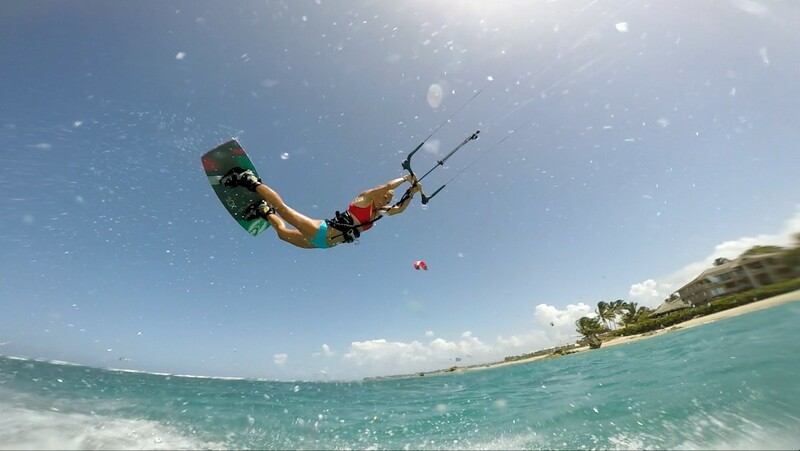 Also body strength, so working out at the gym and staying fit and strong can really reduce the chance of injury on the water and help you throw your tricks bigger and better! Losing… Let’s face it no one wants to lose but someone has to. It’s part of the experience and losing can be a really positive experience and it can show you where your weak spots are. Mine are throwing tricks under pressure, I can always ride better out of competition but it’d just practice! My dad is totally my biggest fan! He stands in the freezing wind and rain just to get some pictures of me kiting and if he can’t come and watch a competition, he’s checking Facebook and texting me trying to find out what’s going on! Whatever happens, you can always just turn it around. 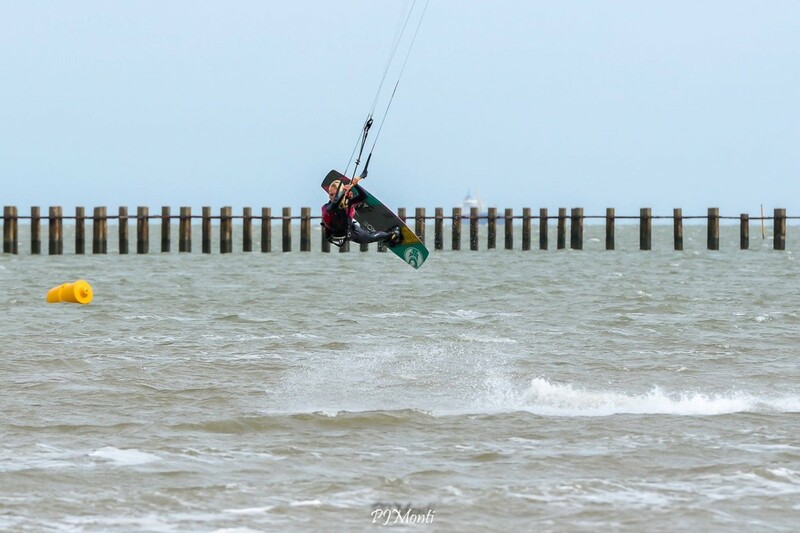 You could be having a terrible kite with gusty wind and you can’t land any tricks, just go back to basics, boost big, have a laugh with your friends, you can turn any bad situation into a good one! Even in competition, I’ve learned even when I’ve ridden badly and have lost, to take out the positives like I threw this tricks nicely but just not the others so I need to work on that. Turn those negatives into positives! 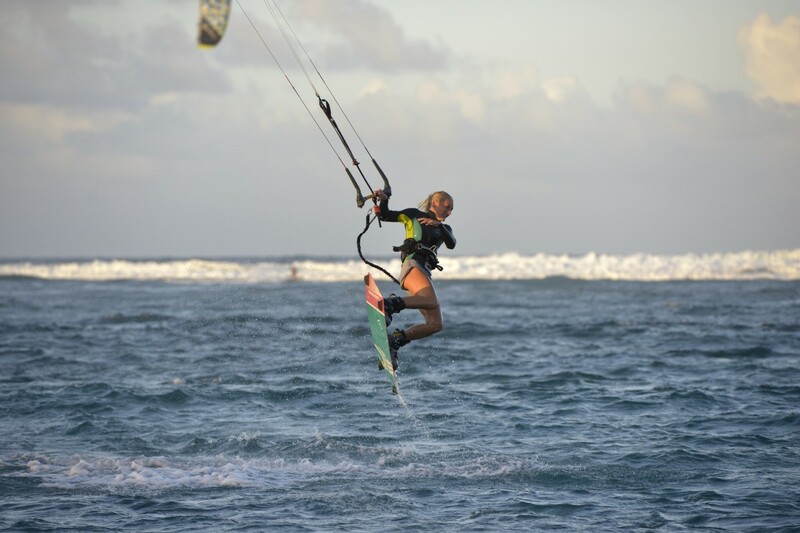 My future plans are just to keep traveling, teaching and just kiting as much as possible! Live the dream! Don’t ever give up, sometimes progression can take a while but you never know how close you are to something until you keep at it and do it. I’ve had it where I’ve been trying a new trick and said so many times I’ll try one more time then I give up, and soon enough I’ll land it! So just keep at it!